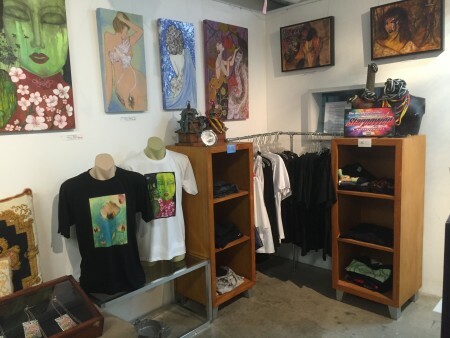 AVL Designs Mens and Womens Collections are now available to purchase at ArtSHINE Gallery Showcase at 3 Blackfriars St Chippendale. I am so excited to finally have my own concept store housed in a gallery showcase. 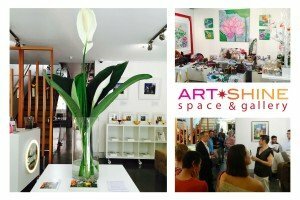 ArtSHINE gallery is a platform dedicated to emerging and established artists, designers and makers. The gallery works with artists, designers, and makers showcase their talent and help them connect with established and emerging collectors and a bridge bringing and connecting artists with their ideal clients. Come and visit ArtSHINE gallery in the inner city village of Chippendale; Sydney’s creative precinct. 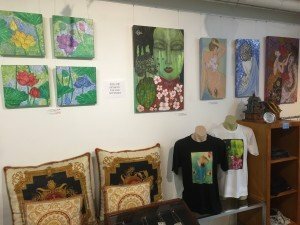 You’ll find hundreds of paintings on display covering every style of art imaginable and retail space showcasing designers’ products from homeward, giftware, fashion, jewellery to artisans food and produce.